Chica Bonita is crossing the bridge. Say ‘hola’ to this new CBD Mexican restaurant. After first opening its doors on the sunny Northern Beaches back in 2012, Manly’s beloved Mexican haunt Chica Bonita continues to bring in a Mex-hungry crowd. What started off as one pocket-size eatery soon grew, with co-owners Sean and Luke Miller opening up a second restaurant in Manly. ‘Insert Japanese hipster hangout’ – Sunset Sabi. From little things, big things really do grow, with Sean and Luke now announcing the opening of a second Chica Bonita outpost. This one comes with a particularly enviable location, the new Mexican restaurant rubbing shoulders with the likes of Baxter Inn and The Lobo Plantation on Clarence Street. Set to open on Wednesday 3rd April, the new 90 seater Mexican restaurant is dubbed the ‘mature sister’ to the original Northern Beaches taqueria. 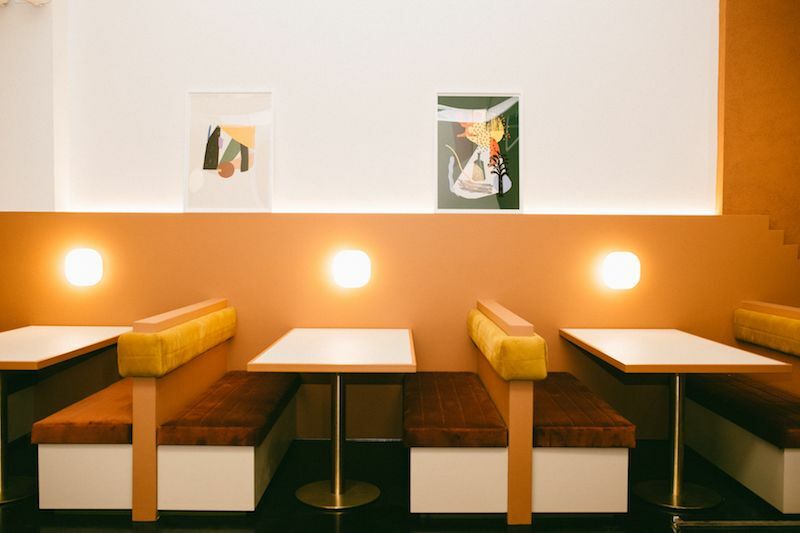 Fit out with booths, clay details and bold mustard coloured hues, the interior aims to transport you to Mexico’s Baja Peninsula, paying homage to its traditional Spanish colonial architecture. As for the all important food menu, you can expect a blending of traditional and modern flavours, taking many of its cues from Mexico’s rich culture. Think duck carnitas tacos with sour cherries roasted salsa, orange zest and jalapeño and avocado puree. Head Chef Alejandro Huerta learnt his craft at world-class Mexican restaurant, Pujal, alongside acclaimed chef Enrique Olvera, before emigrating to Australia. As for the drinks list, you won’t be left disappointed, with a carefully selected list of Agave taking centre stage. You can also get your hands on Chica Bonita Manly’s classic margaritas, alongside a carefully curated wine list by Dan Simmons.